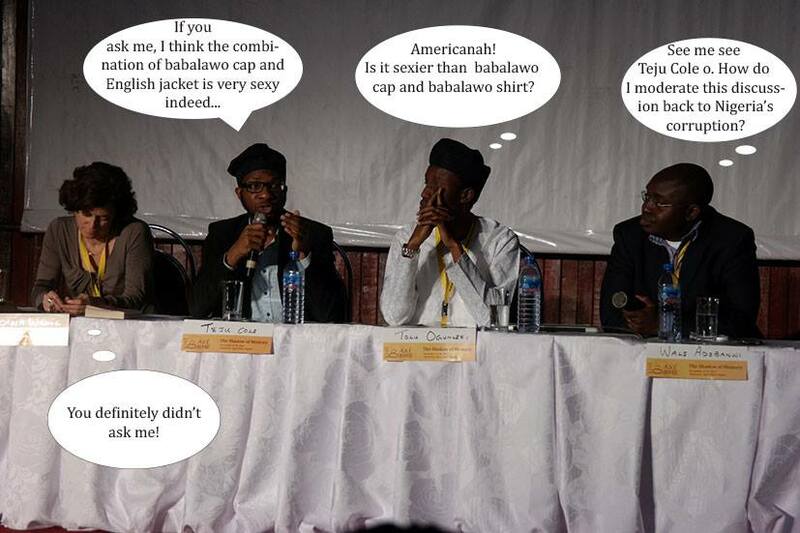 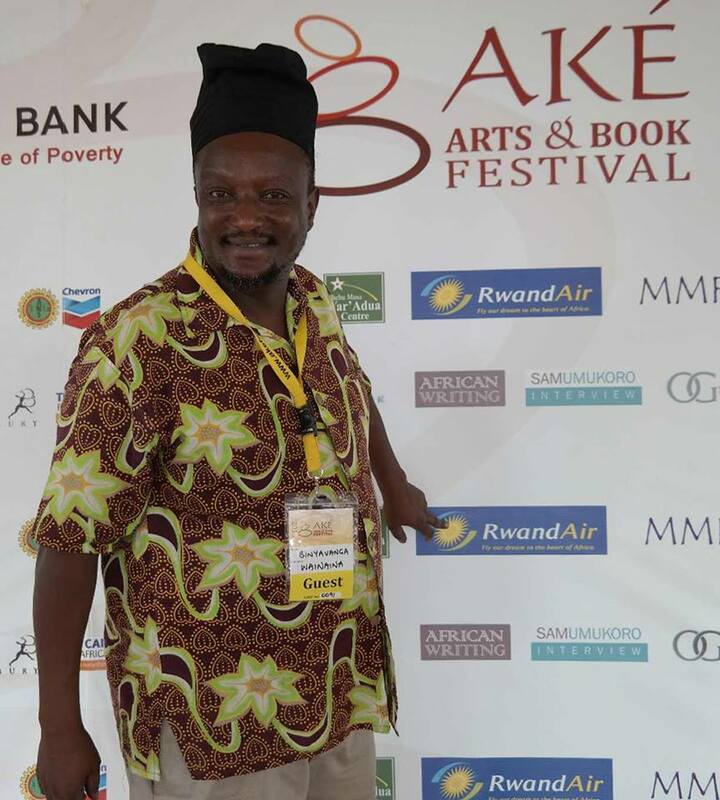 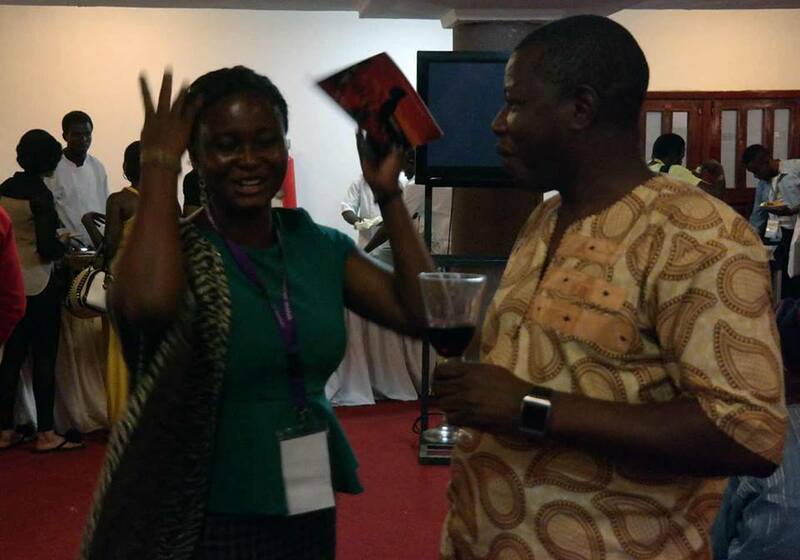 Chuma Nwoloko, author of Diaries of a Dead African, and brilliant humorist, was at the Ake Arts and Book Festival. 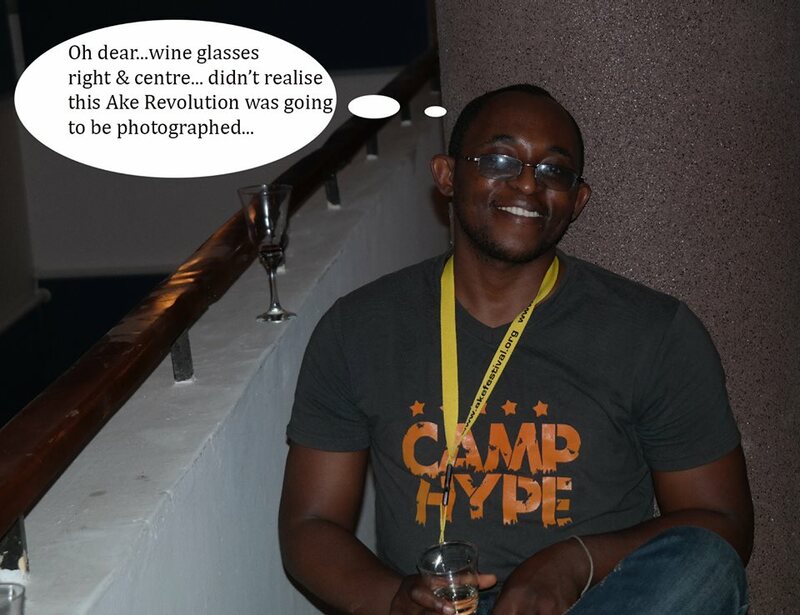 HE went with his camera, and he did not leave his wit behind. 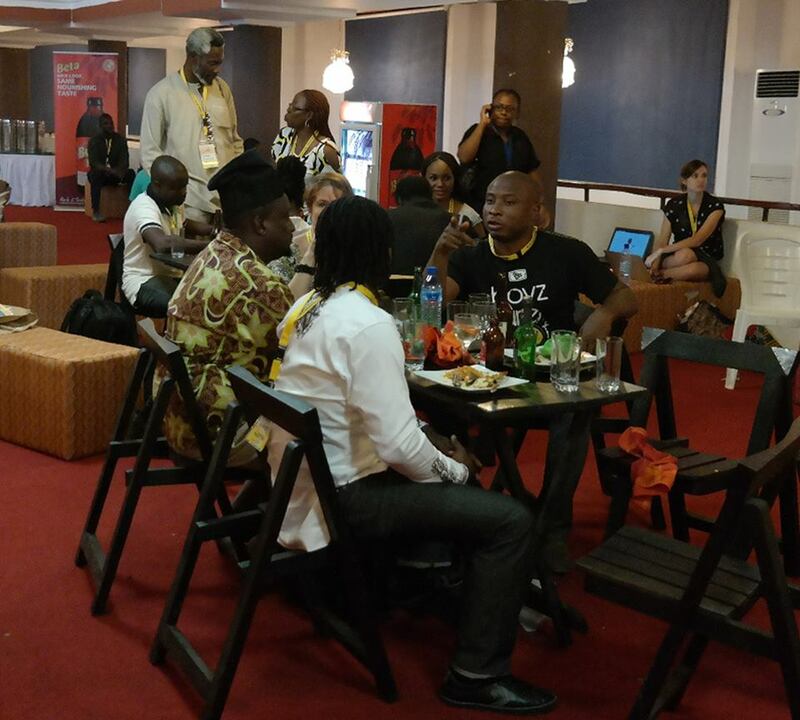 See below for a series of photos depicting the festival from another angle. 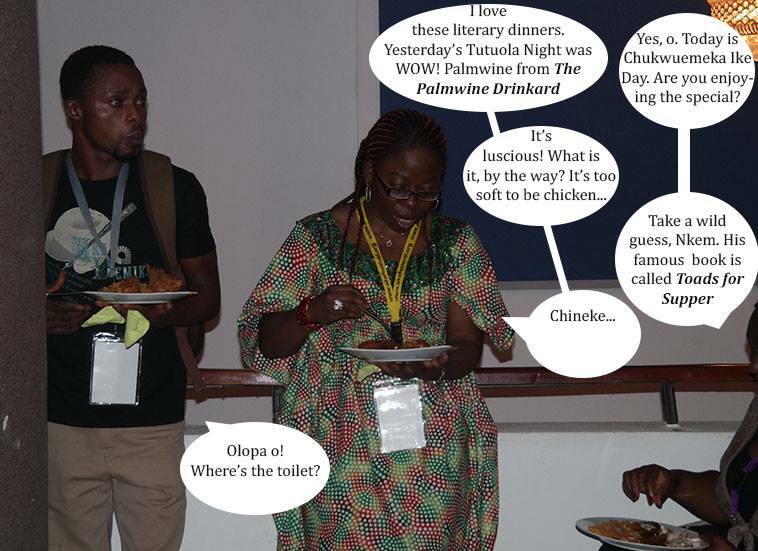 Warning: These pictures are real enough, but the conversations only occurred within the precincts of a writerly imagination. 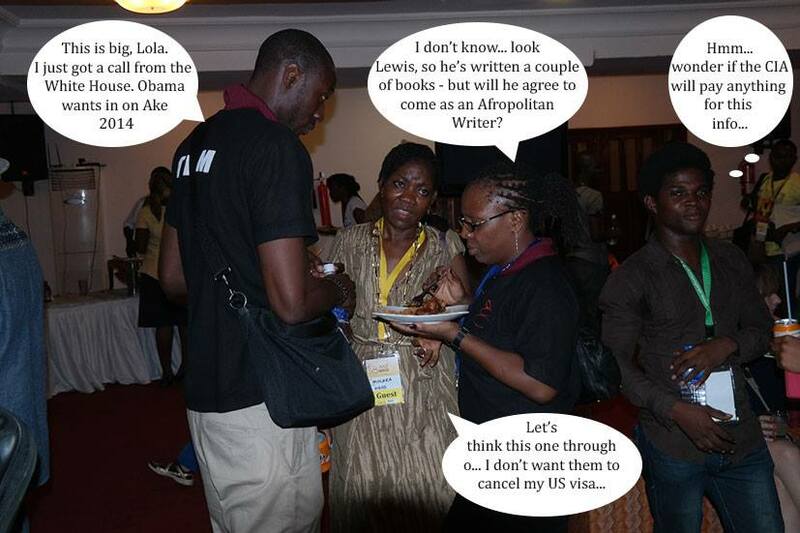 Lola Shoneyin, Molara Wood, Lewis?, and a “CIA Agent”. 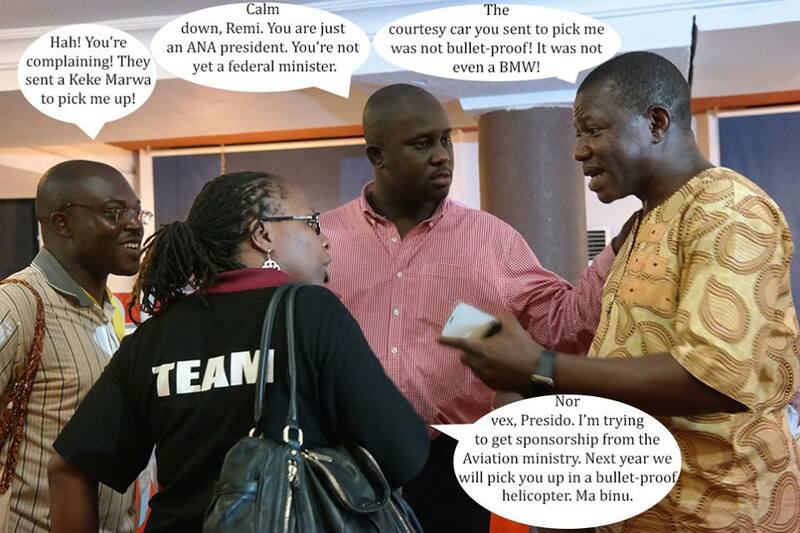 Richard Ali, Lola Shoneyin, Pius Adesanmi, Remi Raji. 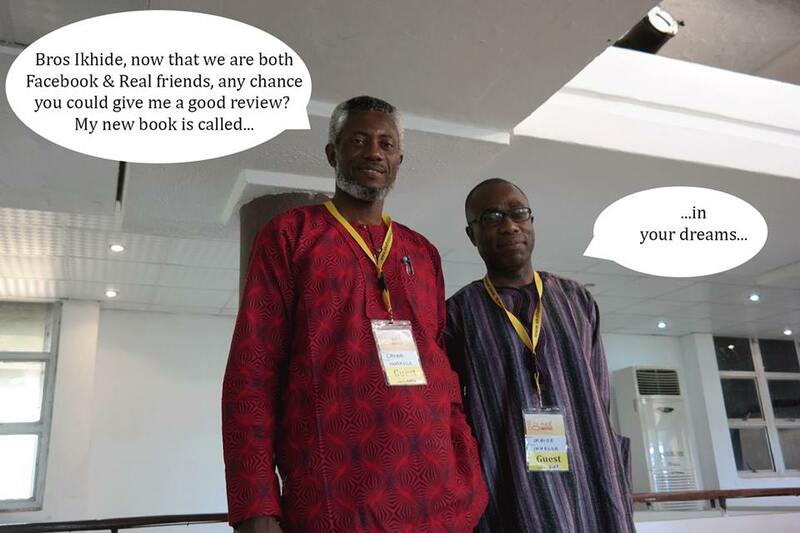 Chuma Nwokolo & Ikhide Ikheloa. 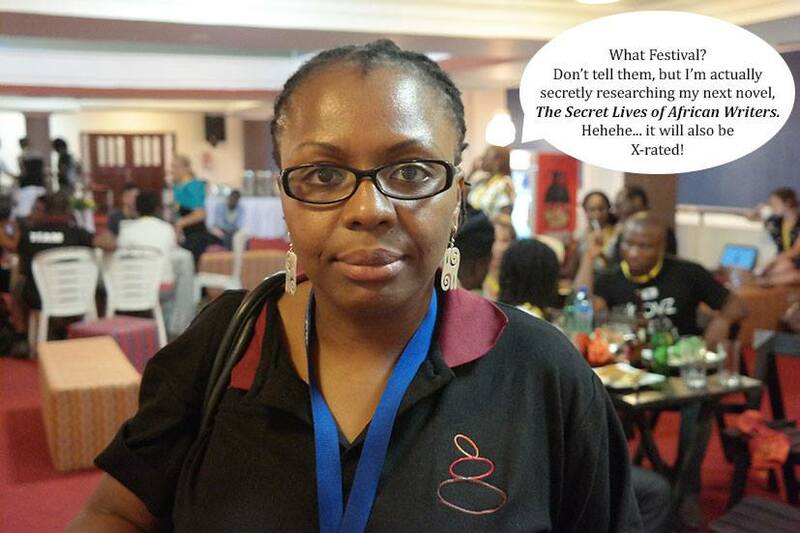 Lola Shoneyin, The Secret Lives of African Writers.